Home/Blog/Tarot/Exploring Career Options with a Free Online Tarot Reading! There are advantages and disadvantages to using an online tarot reading instead of an in-person tarot reading. However, that’s not to say that they can’t be useful. Making the most of a free lone tarot card deck does require a slightly different approach though, and that’s what we’re going to explore today. 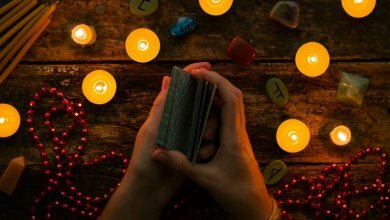 We’re going to look at some tips you can use when carrying out an online free tarot reading in order to explore your career options or career path, including taking a look at some of the important questions you should definitely consider asking and how to ask the cards a question when you can’t physically touch them. That’s exactly where we’re going to begin! 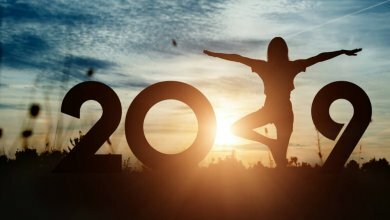 With technology advancing at a seemingly increasing rate, our ability to adopt certain aspects of spirituality to this new age is essential but also beneficial. We don’t all own tarot cards, and even if we do, we don’t tend to carry them with us wherever we go. So, what do you do when you need a question answered but don’t have access to your cards? 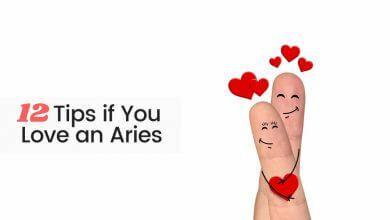 The simple answer would be making use of a free online tarot card reading. 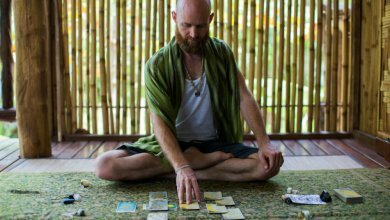 Free tarot card readings can sometimes seem unreliable, but with so many out there you’re bound to find one that you can trust. Once you have access to one, the next step is asking your question. We’ll cover the questions themselves in a moment, but how do you ask a question during a free tarot card reading that is taking place online? Typically, you would touch the cards and pass your energy onto them with your question in mind. Can you do that with a screen? The simplest solution depends largely on the free online tarot website that you’re using. Many of the more reliable ones will have a text box where you can type your question in. It’s that simple! Of course, the question that you ask is more important than how you ask it. The second option is simply to type your question using another program. You could use anything from a notepad to Word or even just Google. The important part of this method is to have the question written in a digital form on the same device. If there is no text box and you don’t feel like typing the question into another program, then you can take the same approach you would if the cards were there in front of you. Form the question clearly in your mind and then touch your hand to all of the cards on the screen. Now that we know HOW to ask the questions, we need to look at WHAT questions to ask. When searching for career information via free tarot readings, there are some questions that are going to work better than others. Asking “what is my dream job?” or “how can I get rich?” is going to leave you with disappointing answers. Instead, we want to focus our questions on what really matters. So, let’s take a look at some examples of the right questions to ask during a free online tarot card reading! Am I Working in the Right Job/Career? 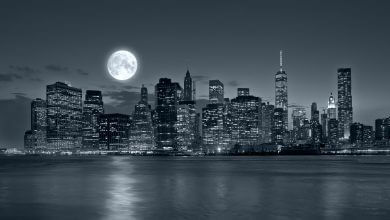 The first thing you want to establish, if you already have a job that is, is whether or not you’re in the right place. 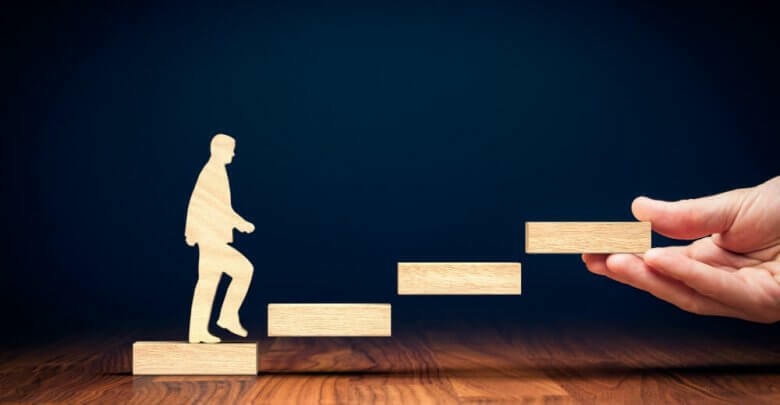 It’s completely natural to feel that advancement through the ranks of your job or career will make all the difference between being unhappy and being happy. Unfortunately, that’s rarely true. Many of us start off in a job and in truth, we’re simply in the wrong place. Discovering your true calling in life starts off by learning whether you are in the right place. 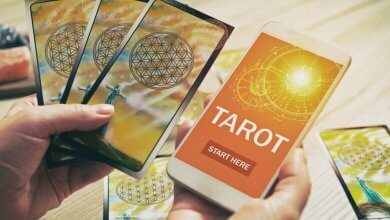 So, the first question you should always ask when using free tarot cards online is “am I in the right place?” Let’s look at another important question you could ask during a free online tarot reading. Am I Ready for a Career? It’s important that you don’t become disheartened if the answer is no. For many people, a journey of self-discovery is essential before beginning such a major life path. As such, you might need to travel or fall in love or explore deeper aspects of your spirituality before you step into the career that will shape the rest of your life. Similarly, you may be carrying emotional or spiritual baggage that would simply weigh you down in your career. Perhaps you want to be a writer, but you can’t forget the time that your work received awful criticism from friends and family, even if you were just a child at the time and your writing ability has improved drastically since then. Perhaps you want to be an artist but during high school, you were unable to take art as a subject due to your lack of ability, and this haunts you, even today. We must face out demons before we can move on from them. 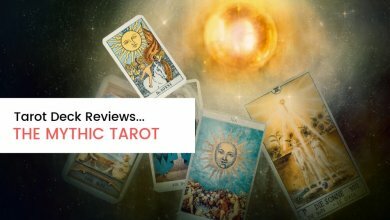 The final question we’re going to look at is simple, and yet the answers you’re likely to receive from your free online tarot card reading are likely to be vastly complicated, at least at first glance. Before starting any career, or even beginning the journey towards our chosen career, we must prepare. Asking the cards “how can I prepare?” may reveal areas in your life that need work. For example, it could be that you need more training, perhaps if your chosen career is a football player or boxer. You might need more practice if you’re a musician or a clothes designer. If we head into our careers too early, we risk experiencing only negativity which can hinder our progress in the future. Be ready, be prepared, and know exactly what you need to do. 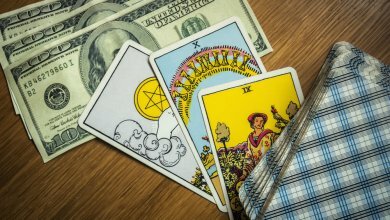 This is how you can make the most of a free online tarot reading.